Wood furniture is common in many homes around the world, thanks to its durability, sturdiness, and variety of styles and colors. 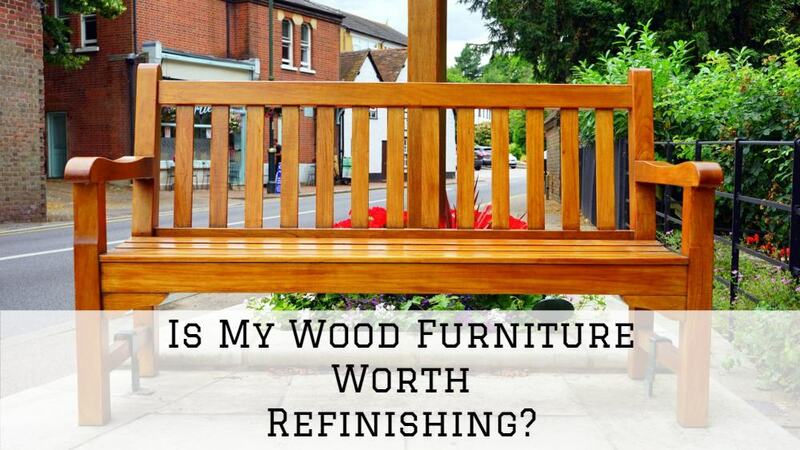 The decision on whether or not you should refinish your wood furniture depends mainly on the cost of the furniture and any personal value you’ve placed on it. Wood furniture refinishing can be quite labor intensive, an average DIY enthusiast might not be able to pull it off. But first, it’s critical to find out whether you should trash or save your piece. To help you make a decision, let’s take a quick look at some important factors. In order to refinish your wood, you need to find out if it’s structurally fit. One of the quickest ways to check if your furniture is worth refinishing is by trying to gently shake it back and forth. If the piece shifts under the weight of your hands, chances are the screws, nails or glue is becoming loose in the joints. If the joints are loose, you might want to call a handyman to take the furniture apart and apply new glue. Don’t underestimate the effort and skill required to re-glue a piece of furniture, and it can be time-consuming too. Either way, refinishing won’t be a smart move until the necessary repairs have been done. A piece of furniture can be considered an antique if it’s at least 100 years old, and usually holds a higher value. However, not everything that is technically considered an antique holds a lot of value. Generally, if you own any furniture that was produced before 1850, you will probably need a professional to asses it and advise whether or not it’s worth restoring or conserving. Trying to refinish centuries-old furniture without using a professional can damage the furniture and lessen its value. However, wood furniture that was made between 1850 and 1960 can be easily refinished because they were made sturdier using solid wood. Refinishing the furniture will allow you to change the stain, or even the color of the furniture to better match the décor of your house. Will the project require extra work? Unless your piece of furniture is an antique or has a priceless sentimental value to you, you might want to reconsider refinishing an extremely aged, dented or damaged piece of furniture. 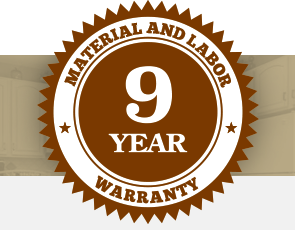 Restoring older, damaged furniture is quite involving, and if too many repairs are required, the cost of restoration might be more than what you need for a new piece. If your furniture is made from random boards that are from different trees, has spindles that are very close together or has too many deeply carved parts, it’s going to need extra work and advanced techniques. And this means extra cost of labor. Is the wood furniture painted? Painting is generally meant to provide an extra layer of protection to your wood furniture against moisture and mold. However, if a piece of wood furniture had run its course, the owner may have painted it to cover stains, burns, water damage, filled holes, etc. Uncovering the paint during your refinishing effort could reveal even more work whose results won’t be worth the effort. If your furniture has a translucent stain finish, you can see right through it and tell if it’s worth refinishing without too many surprises underneath. Not every piece of furniture is worth conserving or restoring, so be prepared to walk away. Some DIY restoration projects could end up being a tremendous expense and frustration. However, you have a higher chance of restoring your good old furniture if you work with a professional woodwork refinishing company like Brush and Roll Painting. Book an estimate below or give us a call today for more details.